A team such as Perseverance requires a visionary leader. Mauricio Henderson is a phenomenal entrepreneur with strong leadership skills and innovative ideas. He has dedicated all his time to assist our clients with their business development needs. He’s grown the organization over the years by instilling the mission everyday- “Leadership isn’t about how far we advance, but how far we help others advance”. 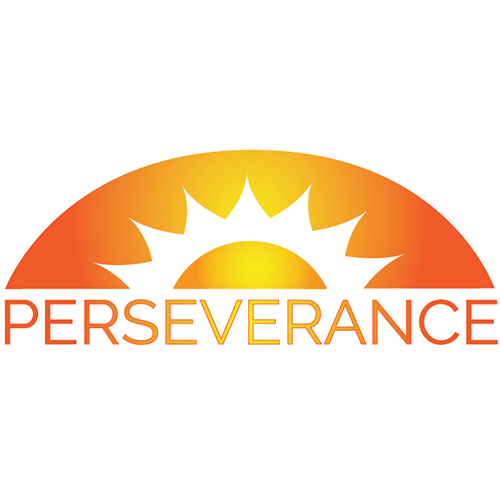 Here at Perseverance we provide skilled tradespeople to a board range of prime and subcontractors. Our focus is to respect our client’s values, elevate core competencies, and provide a successful match between solid contractors and talented workforce for your long-term and temporary needs. This save our clients time, money, and the frustration of excessive turnover.